Dolce & Gabbana introduced Dolce & Gabbana in 1994. It's fragrant nature explores essences of lemon, orange and lavender. Blended with notes of sage, cedar and tobacco. 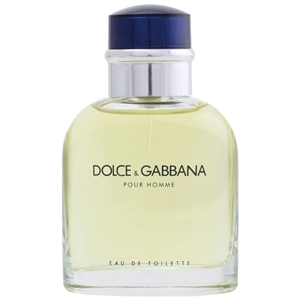 Dolce & Gabbana is recommended for evening use. Too cost prohibitive! Even for the quality. My husband uses the cologne regularly. But for me its not a sustainable routine for the price. I use instead the Neutrogena Original shower gel. Its almost in the same vein of scent floral at a quarter of the cost. This a fragrance I enjoy wearing. Besides smelling good to others, it smells good to me too. It's not for everyone, but I enjoy it.